Keynote Speaker. Tune In Message. Jennifer Shares the Story About Why Became a Music Therapist and Her New Book! 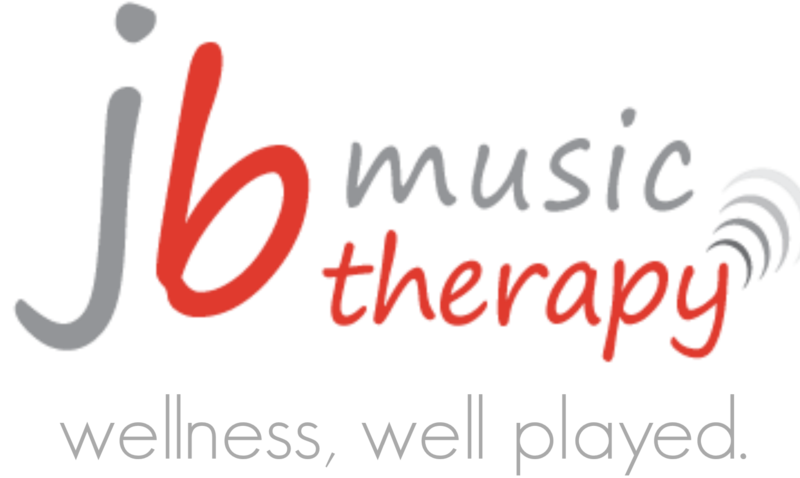 Jennifer Speaks About Her Company JB MUSIC THERAPY as a finalist for a Community Impact Award.